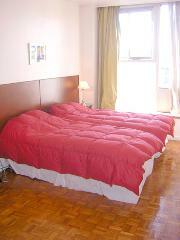 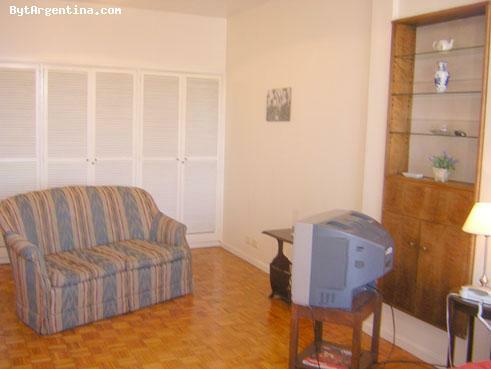 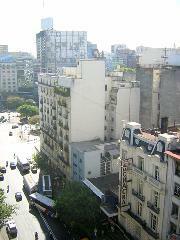 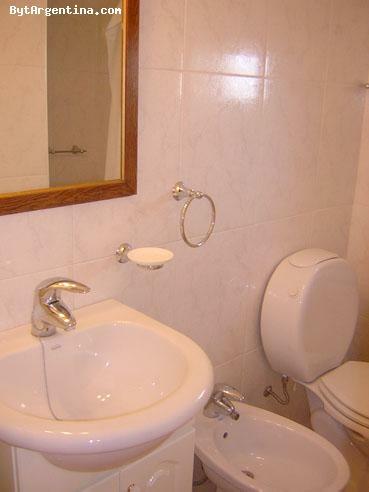 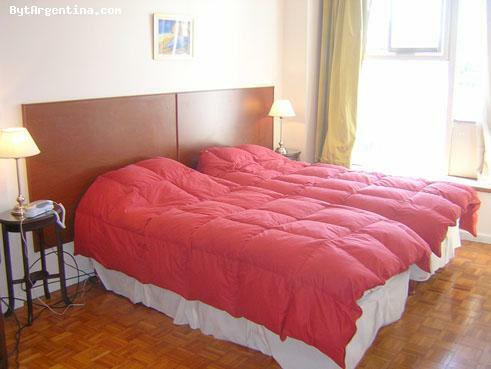 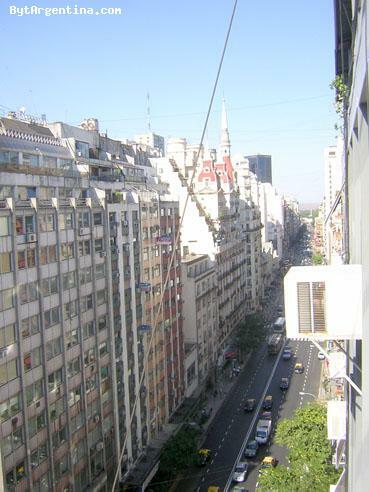 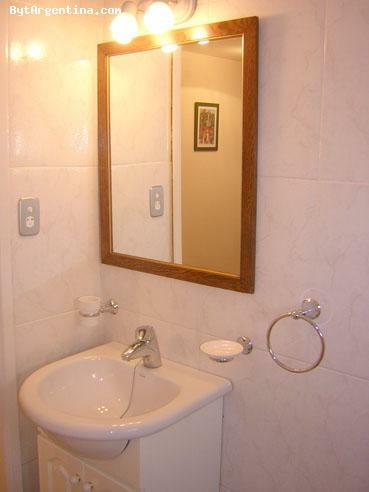 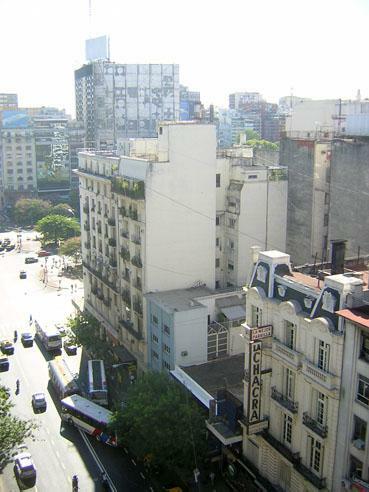 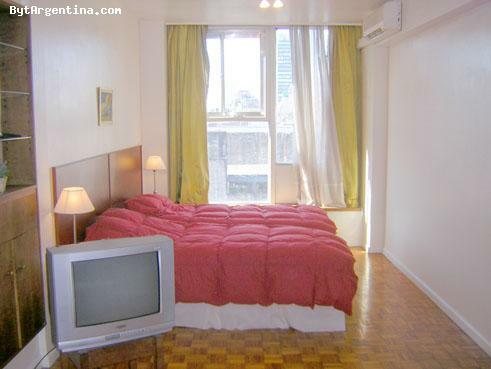 This bright studio is centrally located, three blocks from the famous Florida street (pedestrian), the Galerias Pacifico Shoping Mall and very close from the beautiful San Martin Square, surrounded by bars and restaurants. It has a living dining area with a sofa and dining table, bedroom area with two twin beds, a kitchenette and one nice bathroom with shower. 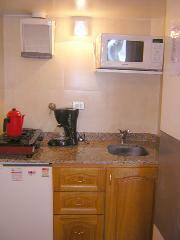 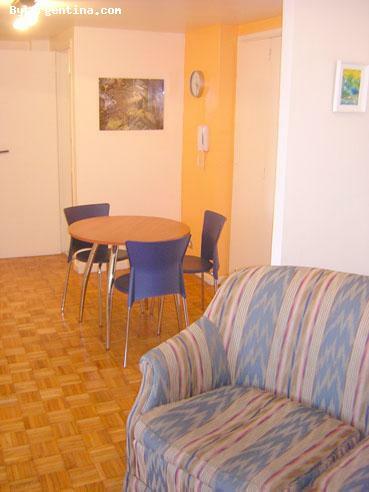 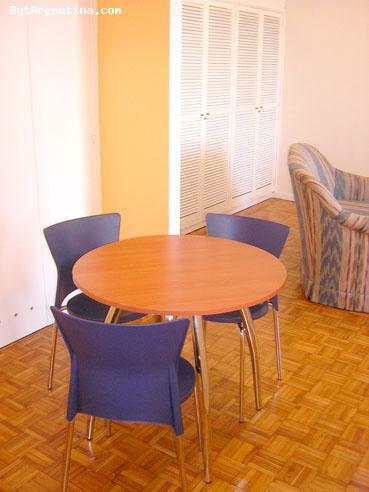 It is equipped with cable TV, high speed internet access, refrigerator, microwave, dishes, kitchenware, linens and towels.